Part of the natural aging process includes the skin losing its elasticity as well as having a reduction in overall facial volume – the result of which are thinning skin and wrinkles. Often, the upper eyelids often start to look heavy with a bulging of fat pads in the upper and lower eyelids. Factors that increase the aging process include sun exposure, smoking, stress, and significant weight loss. 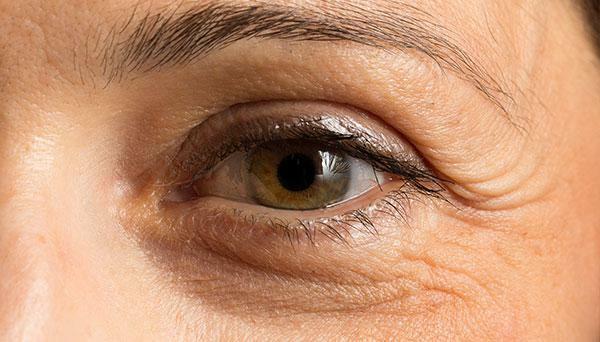 Treatments used to correct the signs of aging eyelids are aimed at tightening the skin, decreasing pigmentation (dark circles), and creating a “lifted” appearance, giving you the youthful look you are looking for. Thermage: Thermage procedures can help smooth, tighten and contour your skin for an overall younger looking appearance in a single treatment without surgery or injections. Fractional Laser: Fractional laser scar treatment is the more comfortable alternative to surgery for acne scars and surgical scars, with remarkable results on any skin type, including very light and very dark skin. Exilis®: Today’s patients are more concerned about treating the early signs of aging and unwanted fat than ever before.